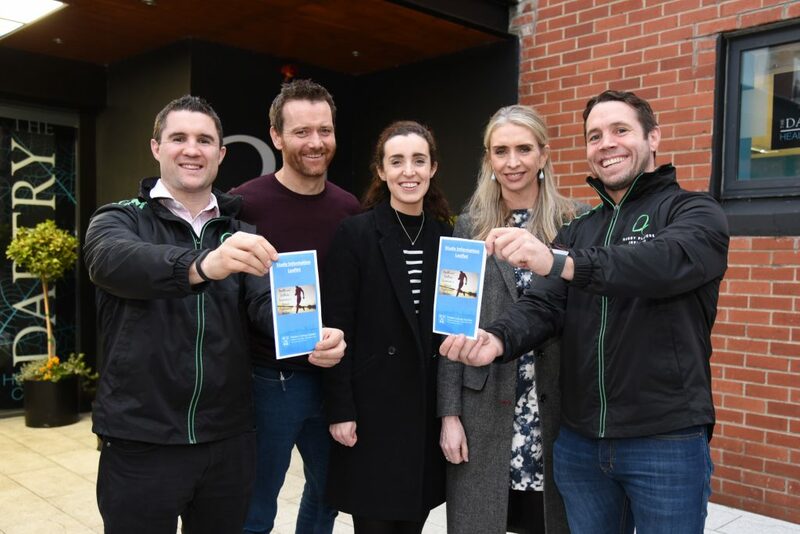 A new research project led by Trinity College Dublin in collaboration Rugby Players Ireland is seeking to shed new light on the general health and wellness of retired elite athletes, with a particular focus on impact sports and brain health. For the last three months former Irish professional rugby players and ex-Irish Women’s XV players have been participating in the study which is seeking to assess the positive and negative effects of a professional sports career on an athlete’s long term health with particular focus on impact sports where there is also risk of injury, including exposure to head impacts. Retired elite athletes from Rowing Ireland are also participating in the study. The study led by physiotherapists, neuroscientist and psychologists from Trinity will look at various aspects of brain health from general mental wellness to cognitive functioning. Researchers will investigate how the brain is functioning as well as how ex-athletes are coping on an emotional and mental level following retirement from full time sport. The team is also studying post-retirement lifestyle (working, socialising and ongoing engagement with sport) and will also assess general health with particular focus on any injuries that have caused ongoing issues and how this impacts on leading a normal life. Research findings from the study are expected in Autumn this year. The principal investigators on the research team are Associate Professors in Trinity College, Dr Fiona Wilson, (Physiotherapy), Dr Aine Kelly (Neuroscience), as well as Prof Fiona Newell (Psychology) and Ms Joice Cunningham, a PhD candidate. The study has also enlisted the help of Dr Steve Broglio and Dr Michael McCrae who have both been responsible for some of the most comprehensive studies carried out in the field of sports related concussions in the United States.